A safe, predictable procedure for reshaping gum tissue when teeth seem too short or when the gumline is uneven. Charleston Dental Associates offers gumline recontouring or aesthetic crown lengthening treatments to our patients throughout the Charleston SC area. An aesthetic crown lengthening or gumline recontouring is a safe and predictable procedure for reshaping gum tissue for patients whose teeth seem to be too short or when the gumline is shaped unevenly. 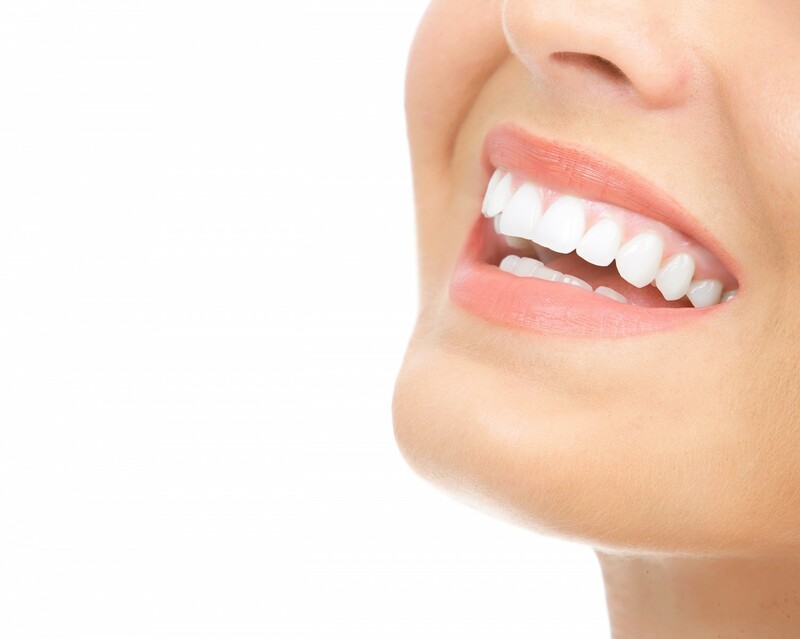 If you are unhappy with the overly “gummy” appearance of your smile, a professional Gumline Recontouring procedure from Charleston Dental Associates may be the answer. Contact us to schedule a consultation today!